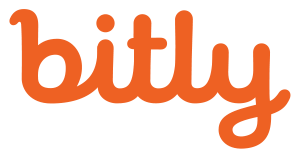 December 12, 2017 (NEW YORK) – Today Bitly, the world’s first and leading Link Management Platform, announced Scott Keane as Chief Operating Officer. Keane joined Bitly on December 4 and will operate out of Bitly’s San Francisco office. Keane, an enterprise software veteran with nearly two decades of experience, will be responsible for empowering Bitly’s sales, marketing and operations teams with the tools they need to accelerate link management’s growing adoption among businesses and teams of all sizes. 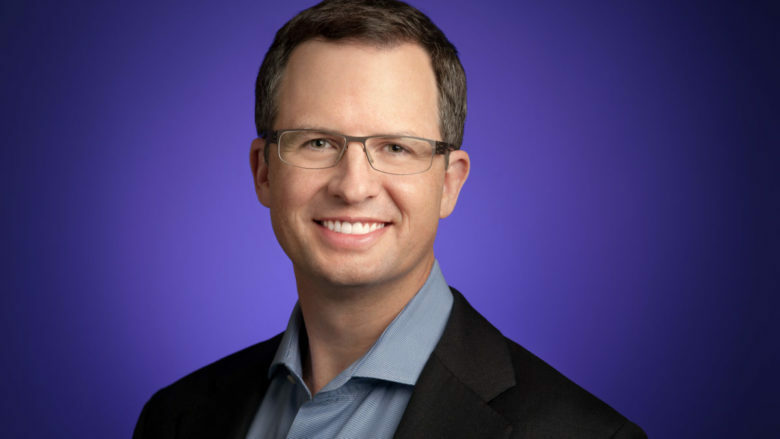 Most recently, Keane served as Director of Sales Development for Google Cloud. In this role, he led a global Sales Development team responsible for generating pipeline and opportunities for the Google Cloud sales team. He previously worked at Salesforce for nearly nine years, holding positions including Vice President of Americas Sales Development and Senior Director of Marketing Operations. Keane is an alumni of Duke University, holding an MBA from Duke’s Fuqua School of Business, and BAs in History and Comparative Area Studies. Since launching as a URL shortener primarily used by social marketers in 2008, Bitly has evolved into a full-service Link Management Platform used by more than half of the Fortune 500 and across every business unit. Under Keane’s leadership, Bitly’s sales, marketing, and operations teams will build upon this growth trajectory. Keane’s announcement as COO follows the recent additions of Jim Emling, Dave Grow, Pete Jensen, and Parag Khandelwal to Bitly’s Board of Directors, and a $63 million growth investment from Spectrum Equity. For more information, visit bitly.is/about. Bitly is used by businesses around the world to build stronger connections with their customers across every digital channel. Originally known for its world-leading link shortening, Bitly now provides an enterprise-grade Link Management Platform that connects every component of a company’s internal and external communications and offers tools, data and analytics for transparency and control over the customer experience.